Hello Everyone!! Hope you guys are having a great day.. 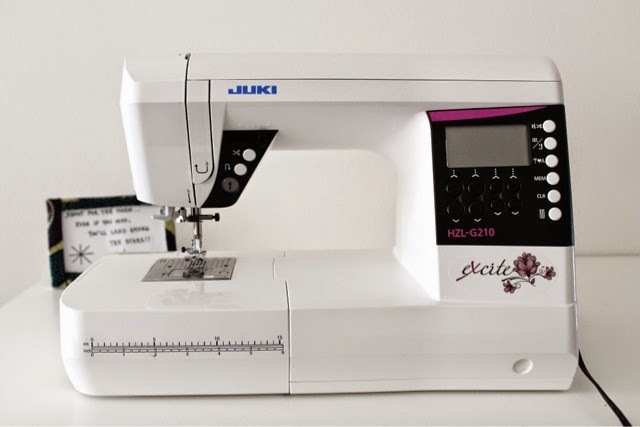 I'm so "EXCITED" (pun intended) to introduce to you the JUKI Excite HZL-G210!! This is one of the best sewing machine I've ever worked on. It literally sews like butter. The first word that came out of my mouth when I first used it was, "WOW". The sewing machine is AMAZING and it does amazing things. Read on to see the features..
A few weeks ago I attended a Fabric Savvy class at The Sassy Sewer. While I was there, I saw the JUKI Excite HZL-G210 on display and immediately started asking Blondell, the instructor, about it. Long story short, the next day I received a call from Blondell, she said that I can come and pick up the sewing machine, give it a test run, and see if I really like it. Thanks Blondell for the opportunity. 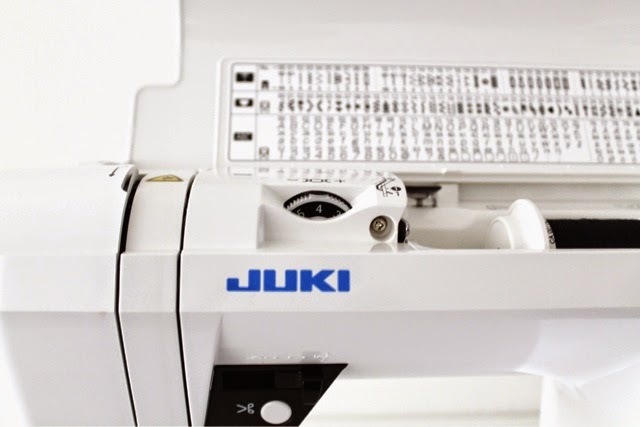 The best way to describe the Juki Excite is that it's fast, saves time, easy to use, and like I said before, it sews like butter. I didn't even need to read the manual or watch the DVD to use it. It was pretty straight forward and self explanatory. There are so many things I loved about this sewing machine, with one of my favorite being the ability to sew light to heavy material. It's perfect for large project like sewing denim, vinyl, or any hard to sew material you can think of. This was perfect for me because I love working with different types of fabrics. 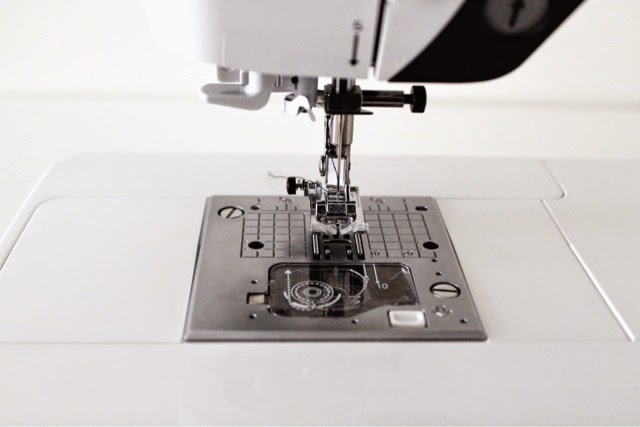 Using the speed control, you can adjust the stitching speed from 90 stitch per minute (spm) up to 900 spm. Amazing! 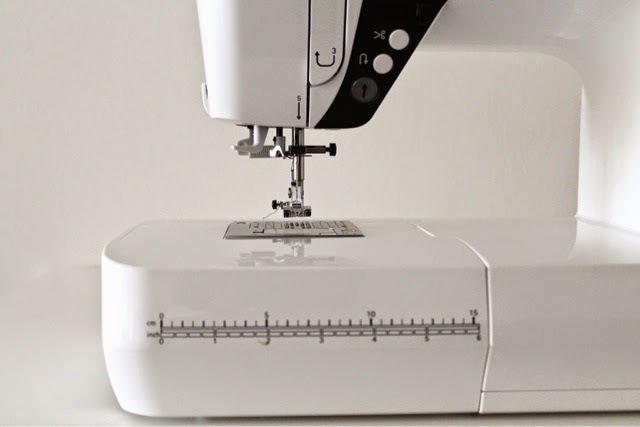 With the auto thread trimmers (another favorite) , all you have to do is push the button (with the scissors icon) and you can trim the top and bobbin thread instantly. You never have to worry about where your thread cutting scissors are. Thank God! Because I'm always loosing mine when I'm in zone. Having an auto thread trimmer also eliminates having to waste thread. The trimmers can also be programmed for when you’re doing decorative stitches. 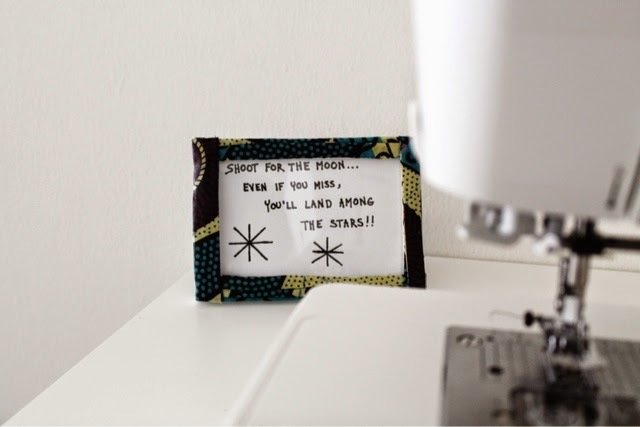 Simply hold the reverse stitch button to sew backwards and lock your stitches. It's that easy. You can unplug the foot controller/pedal and sew without it. The button with the arrow pointing up shows the status of your machine. It’ll show green when the machine is ready to sew and red when it’s not. 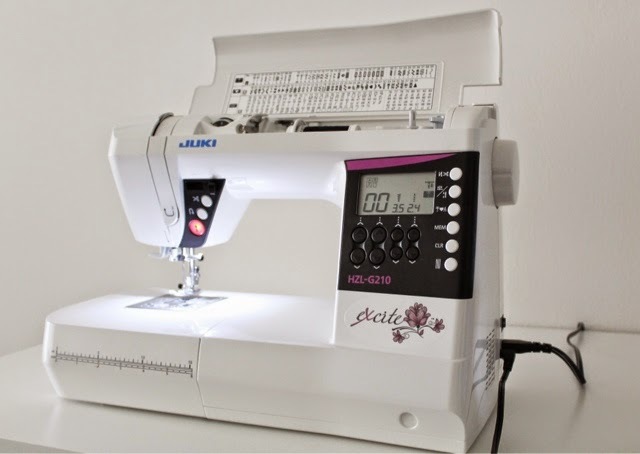 The Juki Excite has 180 stitch patterns and can sew both letters and numbers. 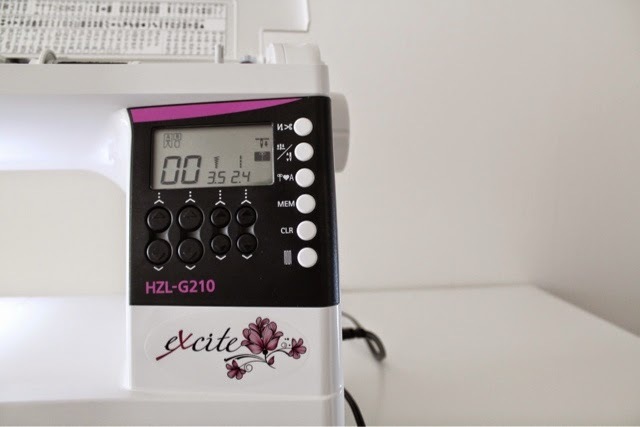 It comes with an easy pattern selection and you can save your selections to the machine. 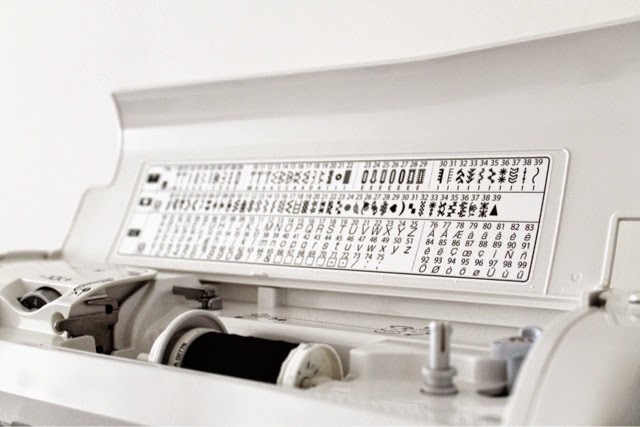 Using the arrow keys, you can easily select the pattern number you need and adjust the stitch length and width. The 180 stitch patterns also includes 4 overcasting stitches. 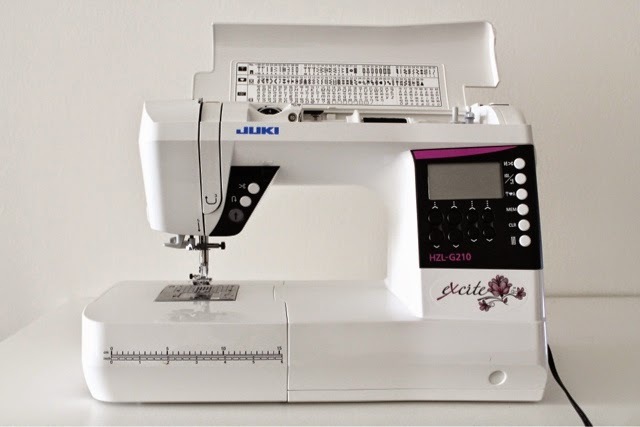 The Juki Excite comes with a compartment for your sewing tools, free hand sewing, instructional DVD, bright LED lights, and a hard shell carry case. 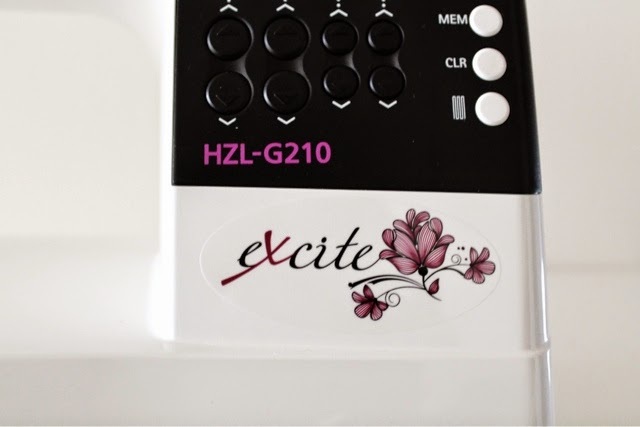 JUKI Excite HZL-G210 can be purchased via The Sassy Sewer. 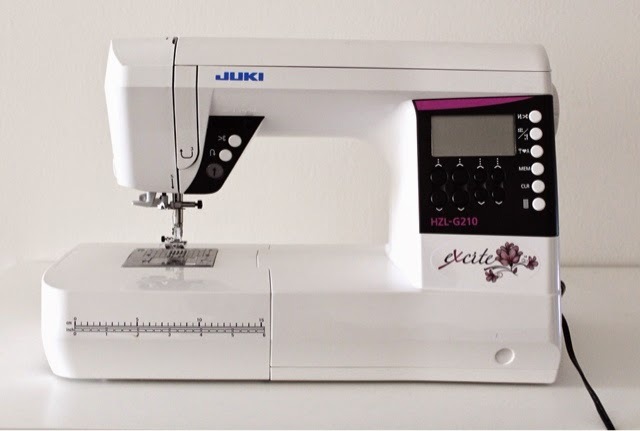 For any Sewing Machine or Serger purchase of $500 or more at The Sassy Sewer. You will receive Free Shipping, 10 Pack of Extra Bobbins, and a package of 50 universal needles. Here is how: When you establish an account with The Sassy Sewer, just indicate that you were referred by me (Yetunde Sarumi) in the space provided. 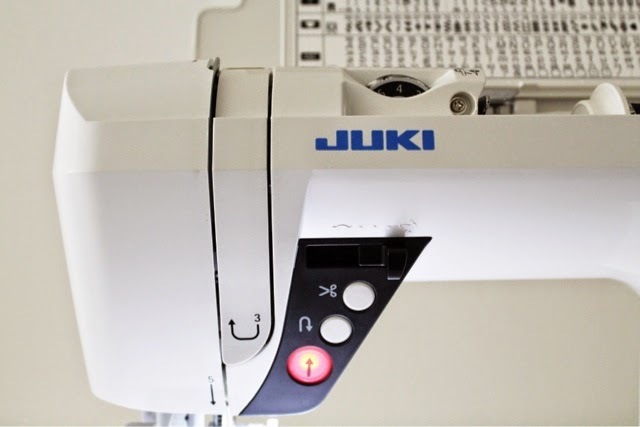 If you have a JUKI sewing machine, do you love it? Please share what you love about it. 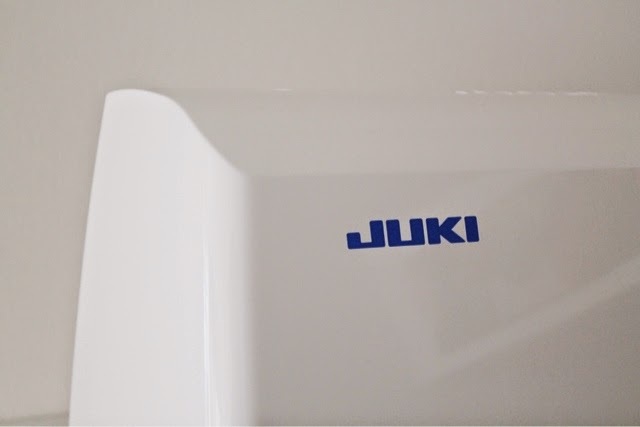 Love this video... What is Juki? Oh, nice! I've been looking to buy a new sewing machine, cos my current one is ready to retire. Sounds amazing. 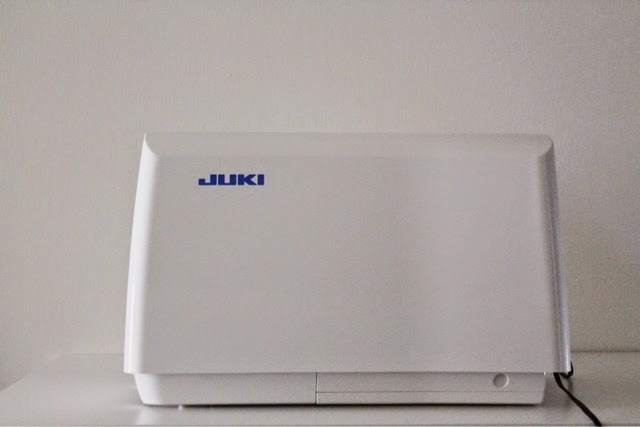 You're going to make me go out and buy a Juki! The only thing I noticed is that the thread is placed in a cubby inside (on top). Does that mean there's no way to use external thread? I use the serger-size thread for my regular sewing, so I'm not sure how that would work. Lol yesss buy a Juki!! 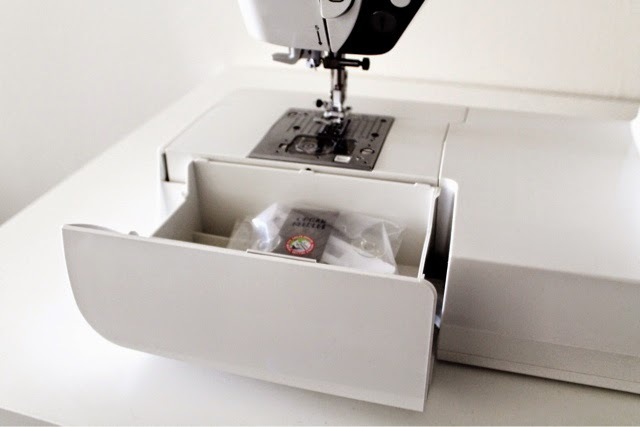 :) With the thread holder you'll probably have to get creative if you want to use the serger-size thread with this sewing machine. It didn't stand upright after I put the thread on it. Hi dear.. Does this machine have a lamp?